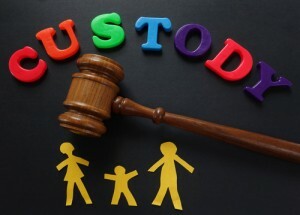 Once child custody has been determined by a court in Florida, if one party wishes to modify the order an agreement must be filed with the court or a motion must be filed asking the court to change the order. The change will only be granted by the court if the petitioner can show a substantial change in circumstances such as substance abuse by the custodial parent or a geographic move. If you wish to make a change to your existing child custody order or if your spouse has requested a change, contact Donna Buchholz, P.A. for a free consultation.